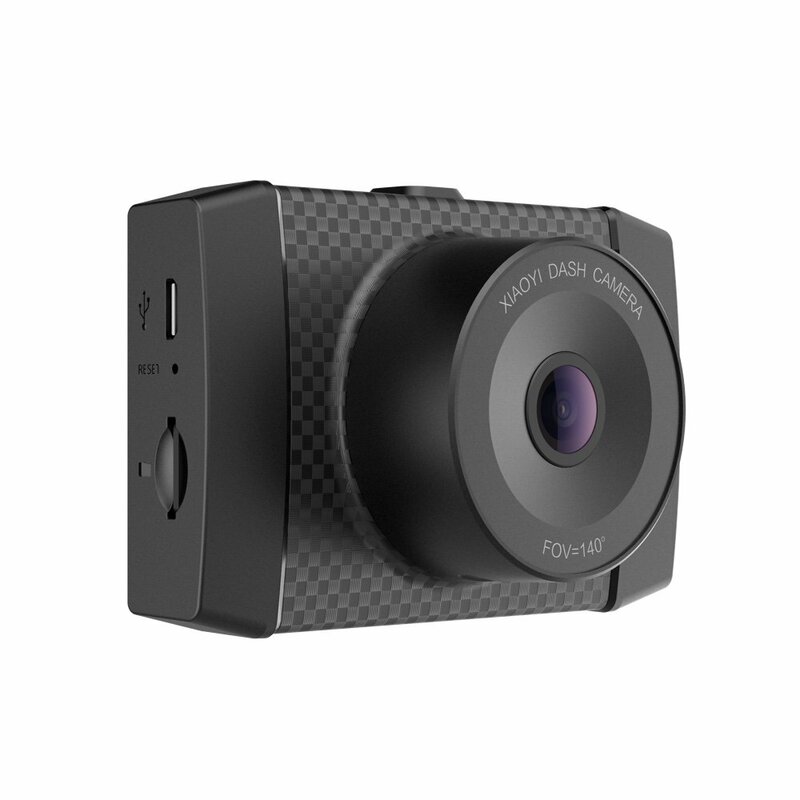 The YI Ultra Dash Camera provides the clearest details ever seen in an YI dash camera, with 2.7K resolution you can see clearer, and use vital details when you need it most. With added features like Voice Control, dual-core chip and 3-axis gravity sensor, you'll feel even safer when you're on the road. The high performance night recording ensure that even in the dark your YI Ultra Dash Camera can continue to record high quality footage. After your journey view your trips, or any accidents on the LCD widescreen or through your phone using the accompanying YI Dash App. Drive smarter, see clearer with the YI Ultra Dash Camera. With resolution two times clearer than 1080p you can capture videos without losing any vital details. Don't risk capturing low resolution footage that becomes useless as hard evidence in the event of an accident. With the YI Ultra Dash Camera you can capture the road ahead with clear roadsigns and registration plates. With 140° wide angle all-glass lens, the YI Ultra Dash Camera can comfortably monitor three lanes without lens distortion. See more of the road in 2.7K resolution, without losing details due to a distorted image that is common amongst dash cams with wider angle lenses. Focus on the road ahead and let the YI Ultra Dash Camera voice control feature take care of starting recordings and taking pictures. Safety is the most important thing when driving, and with Voice Control you can send your command to the camera without taking your hands off the steering wheel. YI Ultra Dash Camera features an all-glass high-resolution lens with a large aperture of f/1.9. Combine that with a high sensitivity light sensor it can deliver vivd 2.7K images, even at night. Without disrupting your field of view, the YI Ultra Dash Camera features an integrated 16:9 widescreen to preview the road ahead. The large buttons with an intuitive interface make it easy to navigate through. The A17 + A& dual-core chip is built with neon acceleration and an integrated high-speed FPU processing unit, so it can deliver a better performance with a low power consumption than msot other dash cams. 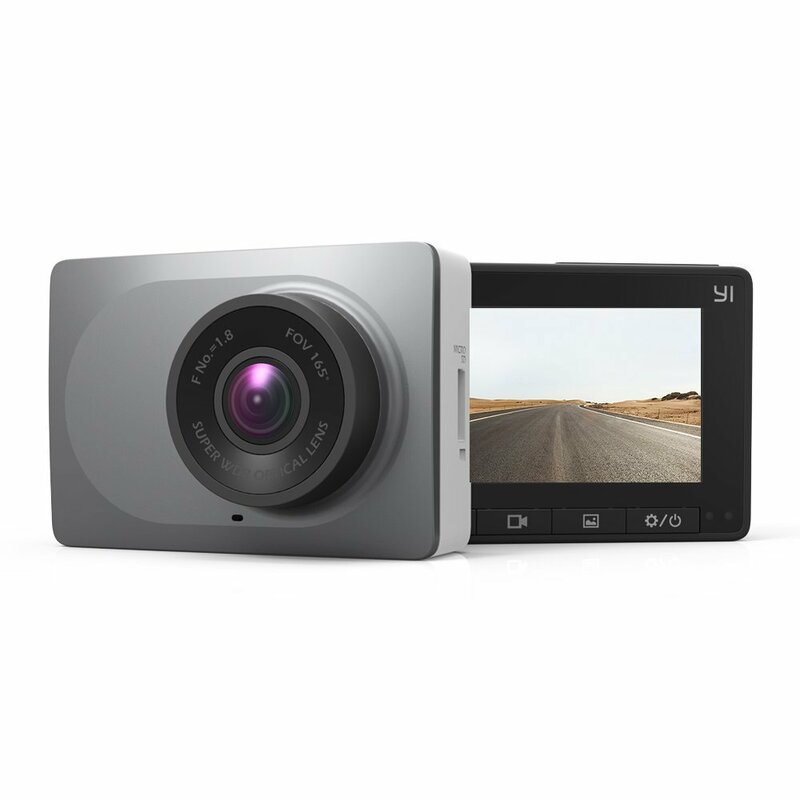 The YI Ultra Dash Camera is always ready to record. In the unfortunate event of a collison the built-in 3-axis gravity sensor will instantly activate, and store and lock the entire collision footage, including the moments before.